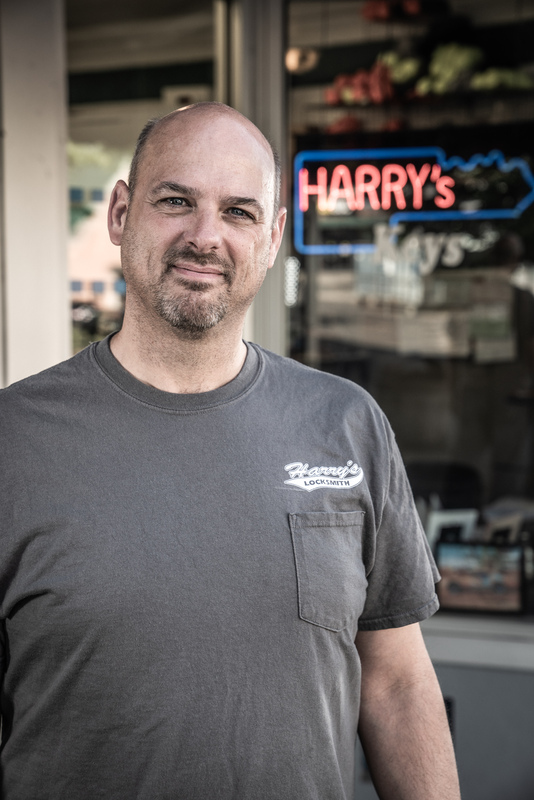 Since 1949, Harry’s Key Service in Vancouver, WA, continues to be a staple in our community that residents and businesses alike have come to know and trust. Our mission has been, and always will be, to provide knowledgeable and exemplary services while treating our customers as a part of the “Harry’s family”. We strive to secure our customers present and future, and to meet their goals and needs. As a family-run business, we offer our services in Southwest Washington, the Greater Portland area, and the Northwest. On the news and from customers we hear of locksmith scams or how people are over-charged or maybe under-serviced. The public opinion of many locksmiths is a negative one. Above all, we aim to change the identity and public perception of the traditional locksmith to a more modern version of a lock specialist; one that you can trust. Our Oregon Construction Contractors Board license number is 160165. Our Washington Contractors license number is HARRYKS969M1. Our licensed and bonded technicians are available to help you with vehicle or home lockout emergencies. Additionally, we also offer an array of safety products and security systems along with other reliable residential and commercial services. As homeowners, we know how important it is to make sure your house and family are safe and secure. We understand how you feel, and our skilled technicians are available to walk you through your options. From re-keying locks to electronic smart lock access systems for your home, our residential locksmith services feature a variety of solutions to fit your needs. As a commercial locksmith, we constantly hear from business owners who tell us that security is a top issue. From stores, restaurants, and apartment complexes, to churches, schools and hospitals, many types of establishments rely on our commercial locksmith services to meet their security needs. As an automotive locksmith, we get calls from customers all the time who need new keys or are locked out of their car. Some of our automotive services include re-keying of locks on the vehicle and making duplicate keys, including transponder keys. We all know what it’s like to lose the keys to your car, or maybe get locked out, we can drive out to you and make keys to your car. 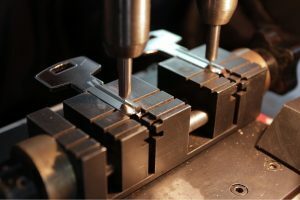 Call us for pricing and more information as we cannot duplicate or make keys for all makes and models. 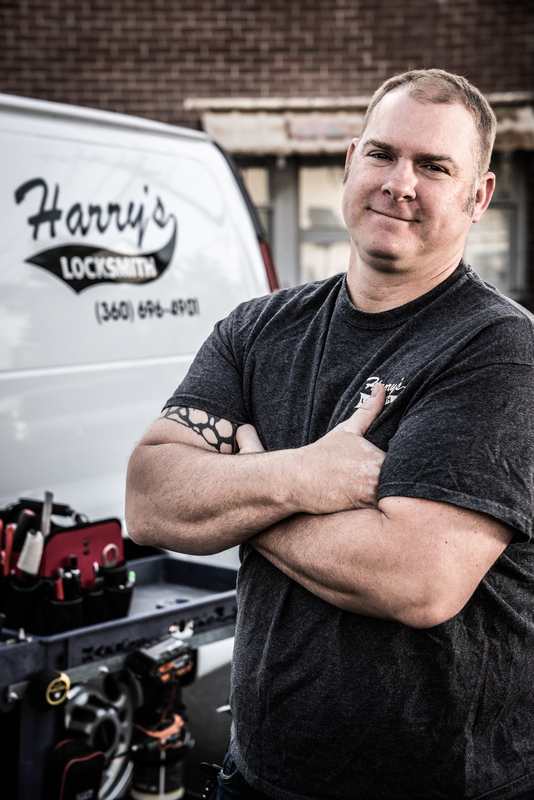 When you need dependable and efficient locksmith services, trust Harry’s Key Service. Our team of experienced and knowledgeable staff offers a number of products and services to keep your business running securely and smoothly. Our business is fully bonded, licensed and insured, and is included on Angie’s List.